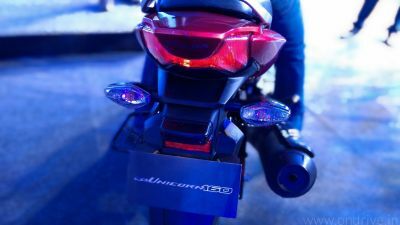 Honda Motorcycle & Scooter (HMSI) is ready to launch its new sports bike CBR 150R in March. Honda CBR 150R Will be launch in March with the price tag of Rs. 1.15 Lakh. CBR 150R has new age graphics, dual layered full body cowling, light and compact DOHC 150cc engine which produces peak power of 18 BHP at 1,500 RPM and peak torque of 12.6 Nm at 75000 rpm which is idle for all riding condition. It has twin tubular frame which increase the stability of the bike, liquid cooling increase the efficiency of the engine. The CBR 150R will compete against Yamaha R15 and KTM Duke. Earlier Honda showcase the CBR 150R at the Auto Expo 2012, New Delhi and had received good response from visitors. 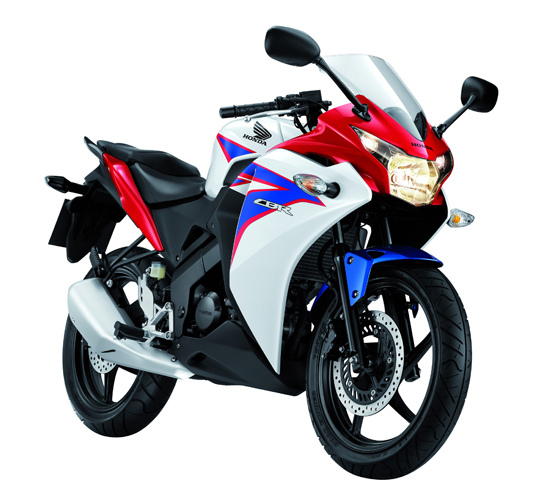 CBR 150R will be available in 2 variants – Standard & Deluxe.